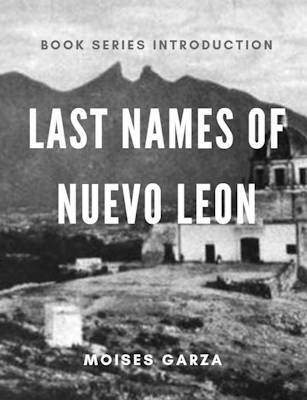 A popular last name out there is that of Sepulveda and today I want to tell you about one of my latest books that focuses on this last name. 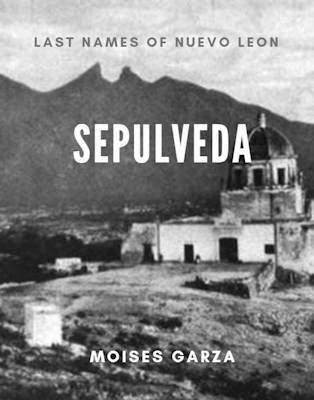 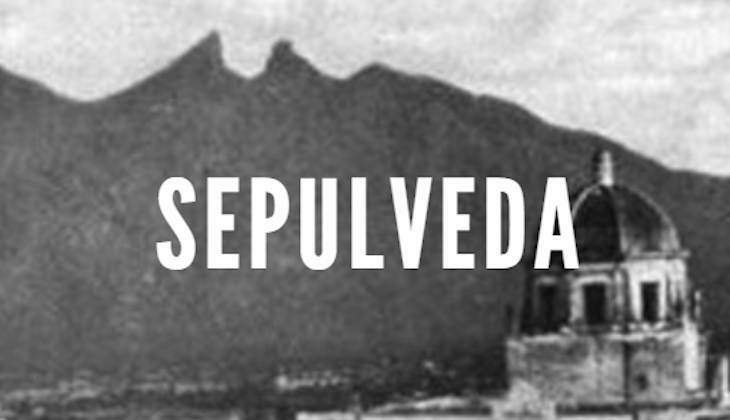 It is titled "Sepulveda" and is part of my book series Last Names of Nuevo Leon. 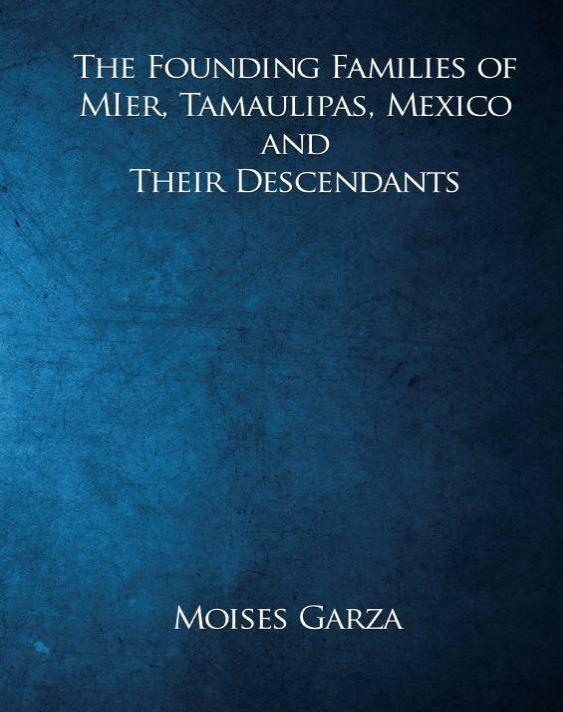 This book contains eight generations of descendants of Jacinto Garcia de Sepulveda and Clara Fernandez de Renteria. 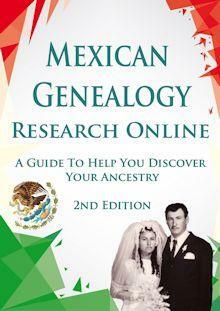 It is believed that he was born in Zacatecas in 1604 and entered El Nuevo Reino de Leon (Nuevo Leon) in 1626. 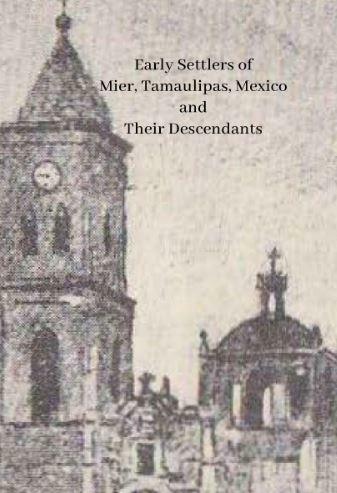 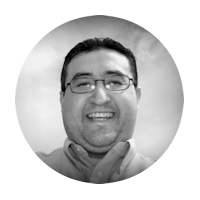 Jacinto Garcia de Sepulveda is considered to be the progenitor of the Benavides last name in Nuevo Leon, Tamaulipas, and Texas. 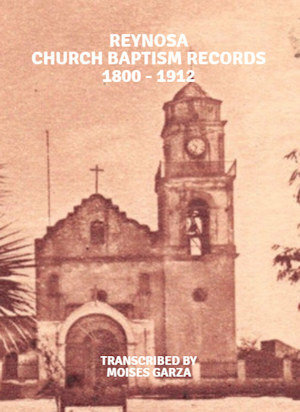 The time period covered by the book is that of the 1600's to the late 1800's and it is 567 pages. 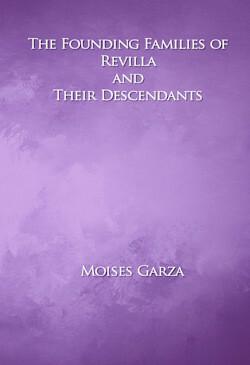 "This book contains eight generations of descendants of Jacinto Garcia de Sepulveda and Clara Fernandez de Renteria".